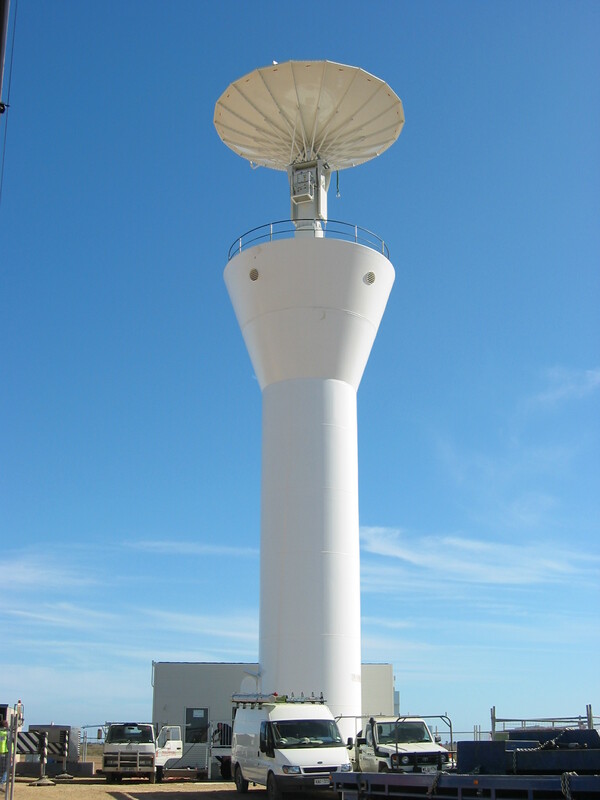 The same as for the short-range weather radar systems, long range radars are also ground based rotating primary weather radar systems. Location of a long range weather radar is less important and the primary aim would be to develop a siting plan such that the system is optimised to limit redundancy with maximised coverage between adjacent antennas to provide coverage continuously over a wide area. Long range weather radars can be built to work to ranges of well over 250+ NMi (although the operationally used range will normally be less than that because the accuracy decreases at longer ranges). The weather information would normally be channelled into systems that regularly feed into wide area weather pictures. A typical antenna rotation period may be up to 6 rpm, although in France several of the operational systems rotate at less than one rpm (e g. Bordeaux is at 0.8 rpm). Because of the number of elevations that have to be scanned, it is common that a compiled weather picture might only be issued by the radar every 5 to 15 minutes.